Houseplants have so many benefits, especially for those of us living in northern climates. They reduce carbon dioxide levels, increase humidity in our dry winter homes, remove dust, and boost mood and overall health. Plus they are fun to care for and add vibrancy to any home, which is one reason so many millennials are buying and caring for houseplants. Houseplants have become so popular, they are an official garden trend. Caring for houseplants is not hard (that’s one reason for their popularity) but with the number of choices available, it’s a good idea to learn just want kind of TLC your new plant needs. Next week, MSHS is hosting a class at Bachman’s in south Minneapolis, called All About Houseplants, to give new gardeners and experienced houseplant lovers basic information on what plants to consider and how to take care of them. 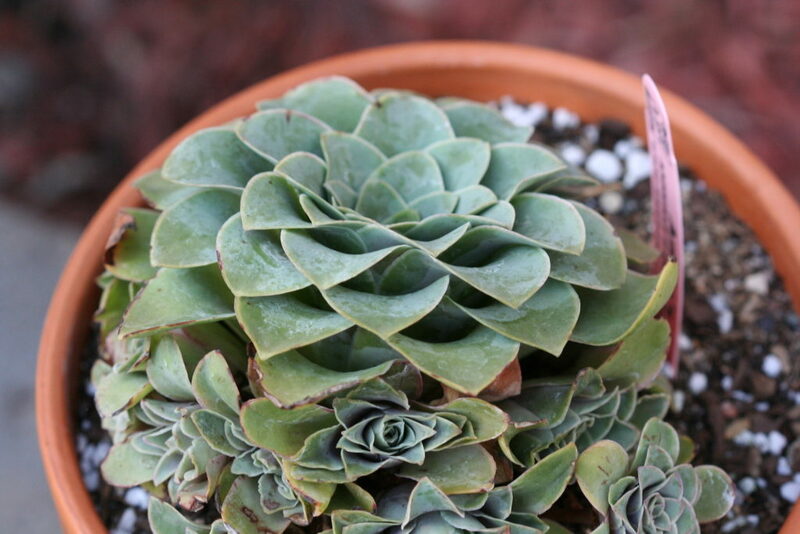 Start with a simple houseplant, such as a succulent and go wild from there. Taught by floral designer Jenn Hovland, the course will cover Learn all about choosing the right plant for your indoor space. We will discuss the different types of plants, how to maintain them, how and when to repot them and how to propagate new plants for your collection. We will also show creative modern ways of styling plants in the home. 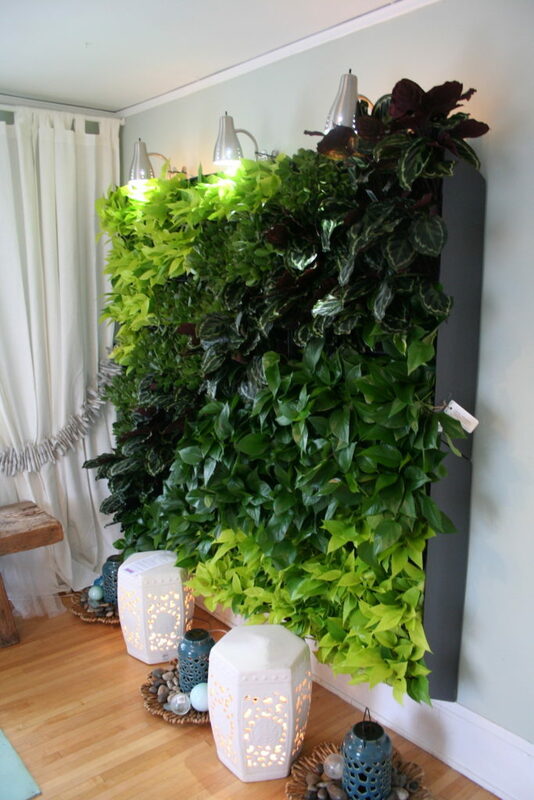 How about a wall of houseplants? These really brighten up a room. Class attendees will receive a discount on plants purchased the night of the class and a handy Shopping List suggestion sheet, matching your home conditions to the right plants. The key to healthy houseplants is a combination of picking the right plants for your home — those that can not only survive, but thrive in your light conditions—and taking just the right amount of care of your plants. Houseplants can die of neglect, but many more die from too much attention and especially too much water. For more information on choosing and caring for houseplants, be sure to check out the class. It costs only $10 for MSHS members and $15 for nonmembers. Register here, and be sure to bring your houseplant questions with you!